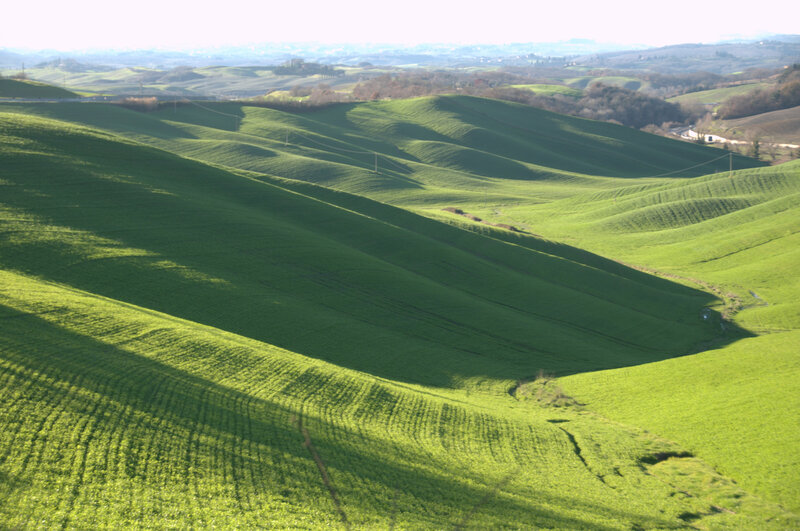 This is a very beautiful area and year round we love to hop in the car and drive the valleys – it’s something we never get tired of. 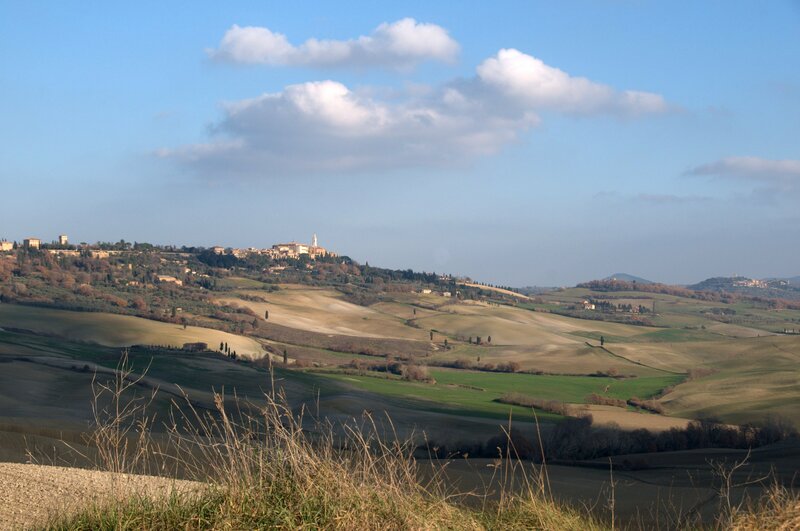 The beauty of this location is that it’s so easy to hit some of those key Tuscan sights as well as some quieter, authentic little hill towns too. 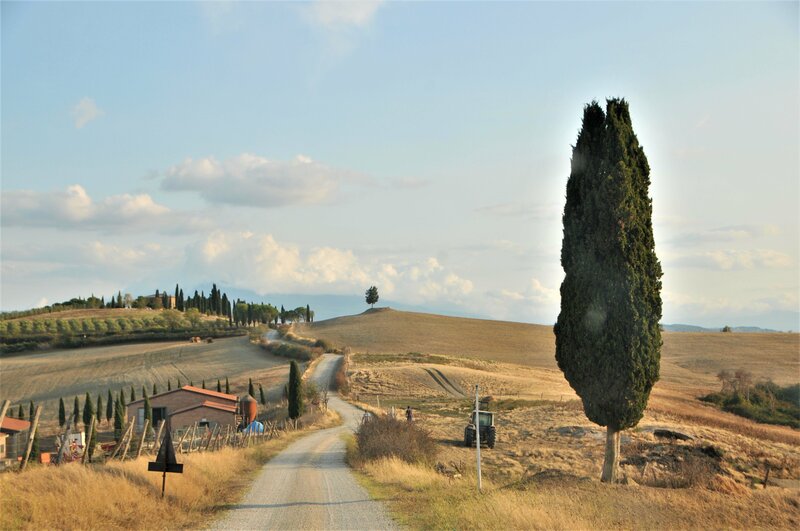 We think you can’t beat self driving to explore Tuscany and suggest that getting out and about for a couple of hours at least every day is a feature of a longer stay. However if you’re only here for a short stay between Florence and Amalfi for example and you did not rent a car, but still want to get a taster of the breathtaking routes we have in this area talk with us about this, we can help. Taking a guided and driven wine tour is one way to enjoy some of the scenery around here – ask us to suggest routes based on this requirement. Alternatively hill town drop – off can be organised according to availability (ours) once you are with us. This is a new service and full detail will be published soon.